I read this article and found it very interesting, thought it might be something for you. 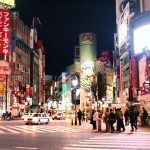 The article is called Top 20 Attraction You Can’t Miss in Shibuya and is located at http://trip-n-travel.com/listicle/14178/. Shibuya is one of the most vibrant parts of Tokyo and there you will find plenty of interesting things to see and visit such as art galleries, museums, shopping centers, and various restaurants. It is a favorite among both tourists and locals and if you decide to actually stay there, you will have absolutely everything within the walking distance. Shibuya Crossing is undoubtedly one of the symbols of Tokyo. It has been featured in numerous Hollywood movies and it is one of the busiest crossings in the entire city. 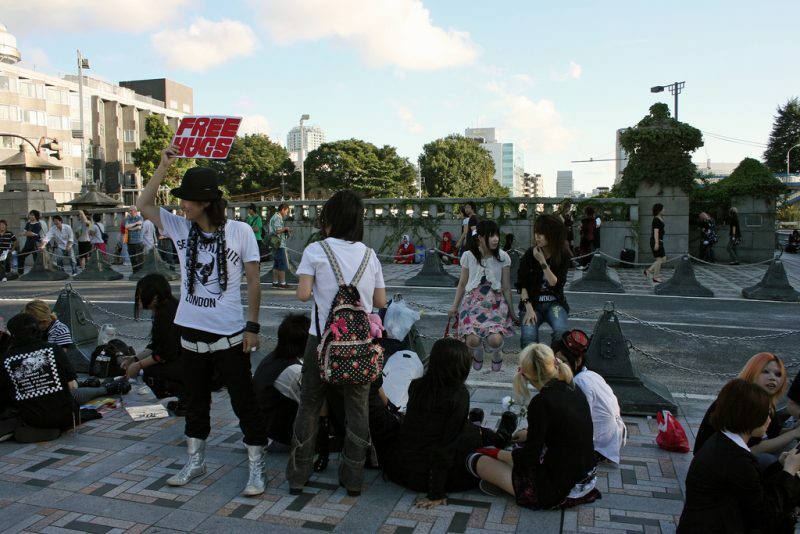 This site is the perfect place if you want to experience the energy and the atmosphere of Shibuya to its fullest. Center Gai is the street reserved for shopping and entertainment in Shibuya. 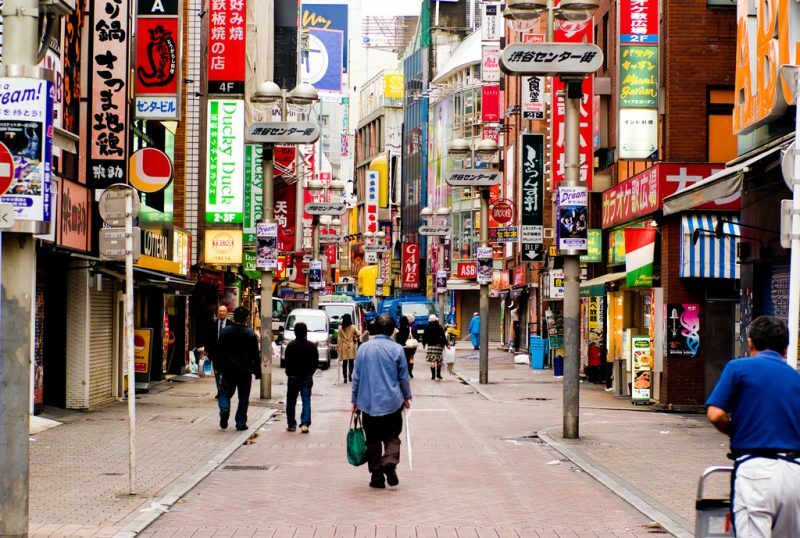 You will be able to find shops, cafés, and karaoke bars lined down this street and it is usually very crowded with both youth and tourists who are simply hanging out and enjoying their day in Shibuya. 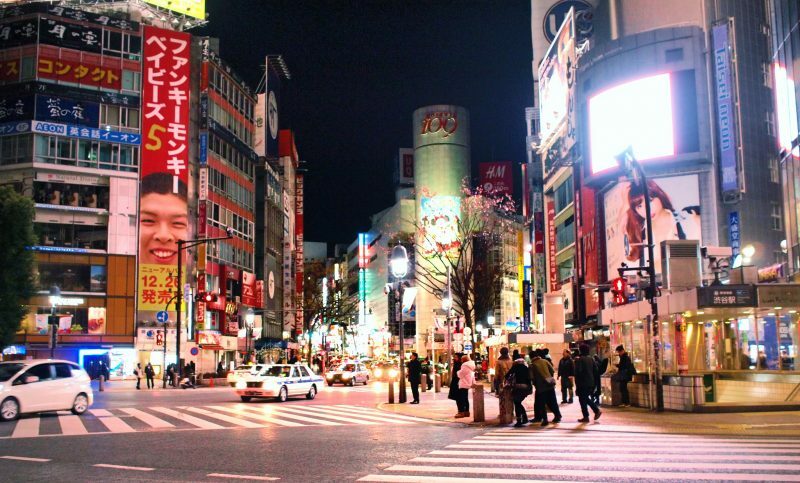 If you are looking for a place to shop, eat delicious foods in various restaurants, and watch movies or see concerts – Shibuya Hikarie has it all. 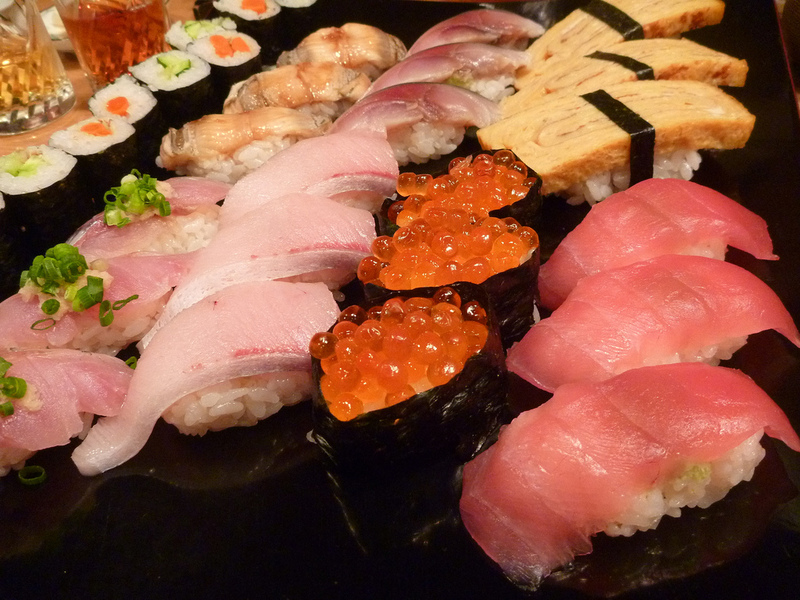 It is located at the very heart of Shibuya and it will provide you with endless entertainment. Plus, the restrooms in this building are absolutely amazing. Absolutely everyone knows the story of Hachiko and how he came to Shibuya Station for years and waited for his owner. Shibuya Station is the location of the Hachiko Statue and it is a popular meeting point for many locals. 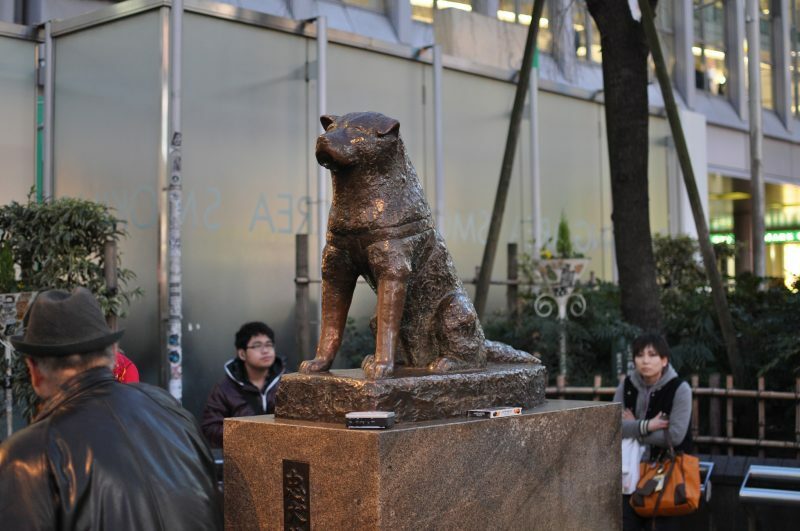 Hachiko Statue is a must-see if you happen to be in Shibuya and it is a symbol of this part of Tokyo. 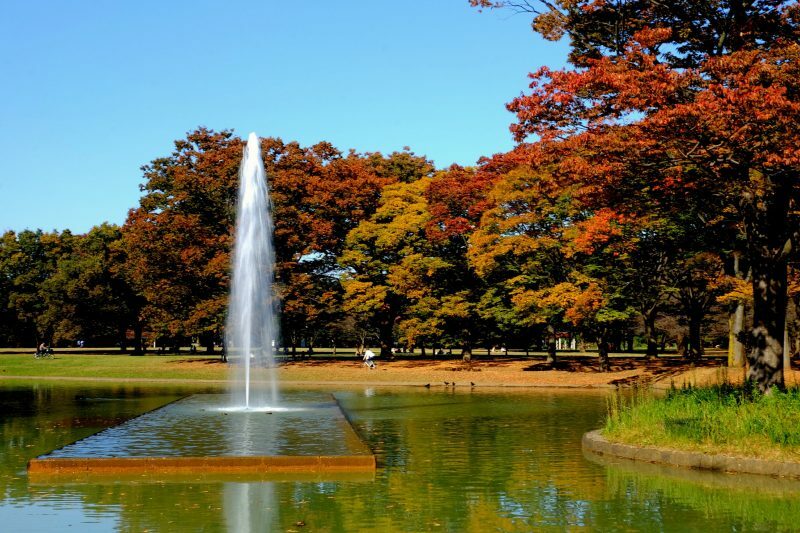 Located right next to Meiji Shrine, this amazing park is the meeting place for the youth of Tokyo. It comes alive every single weekend and you will have an opportunity to watch various performances and hear new music by the local bands. You can also choose to simply relax and enjoy the scenery. This shrine dedicated to Emperor Meiji is located in the very heart of Shibuya. It is a gorgeous place filled with greenery and lovely pathways that are perfect for strolling. 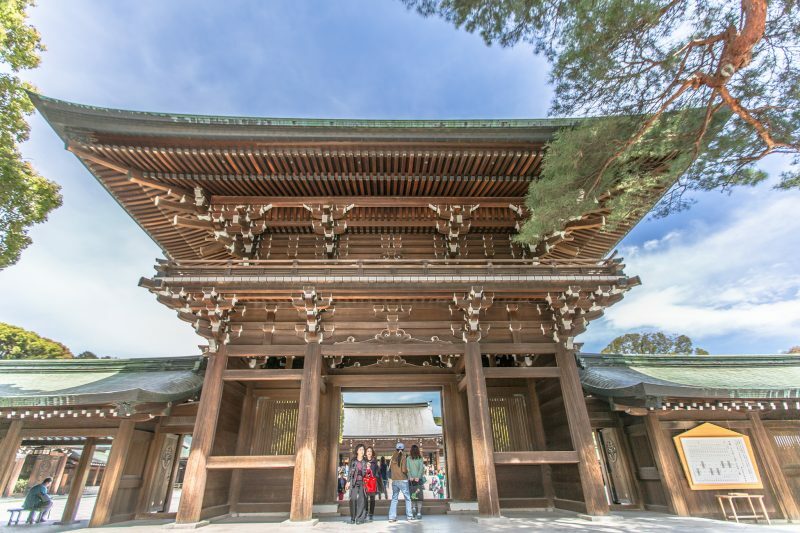 Emperor Meiji played an important role in creating the modern Japan we all know and love today, so this shrine was built in his honor. Bunkamura has it all – it is a museum, theater, and a concert hall and it is all within a single building. 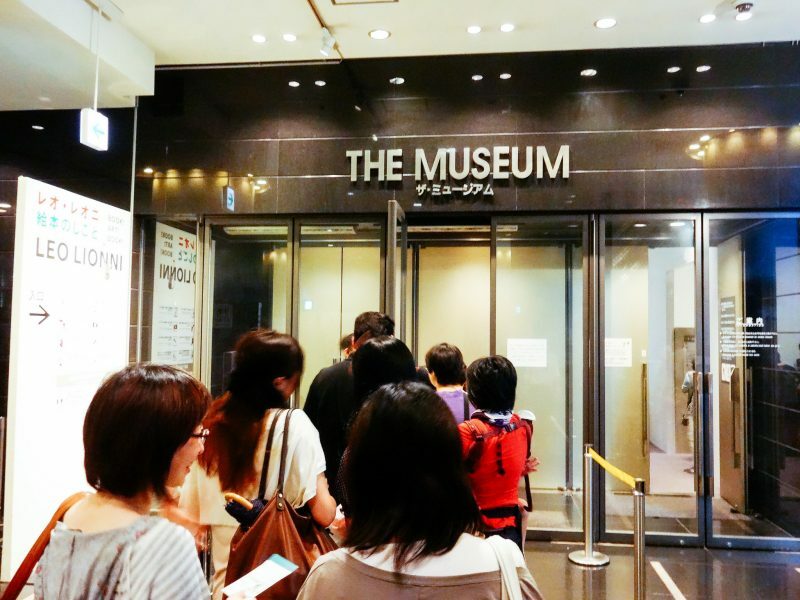 It is an excellent museum that exhibits various artists from all around the globe, but you can also go there in order to see a movie, or simply eat something delicious in the restaurant that is also located in this complex. 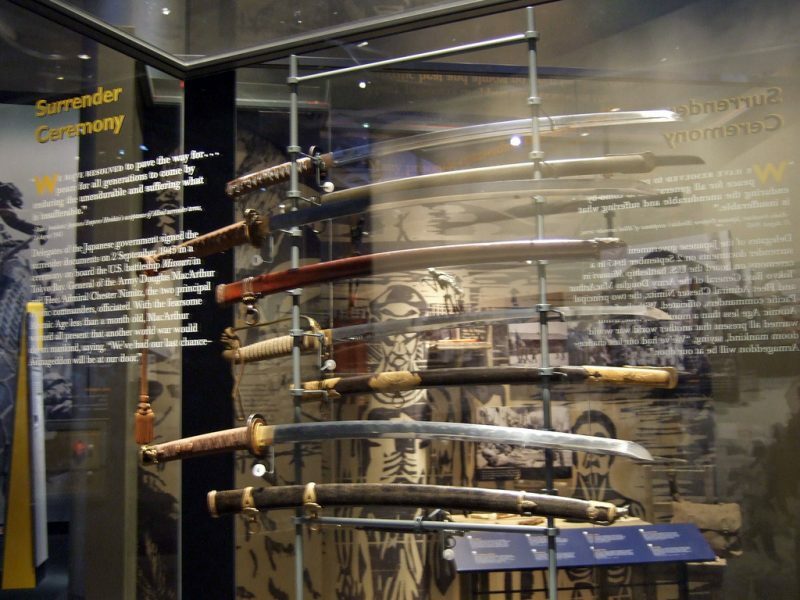 If you are interested in swords, this museum will be a treat for you. It might be a bit small but you will be able to see a large collection of different swords from various eras of Japanese history. You will also get a very informative pamphlet in English that will provide you with all the essential details about every sword displayed here. 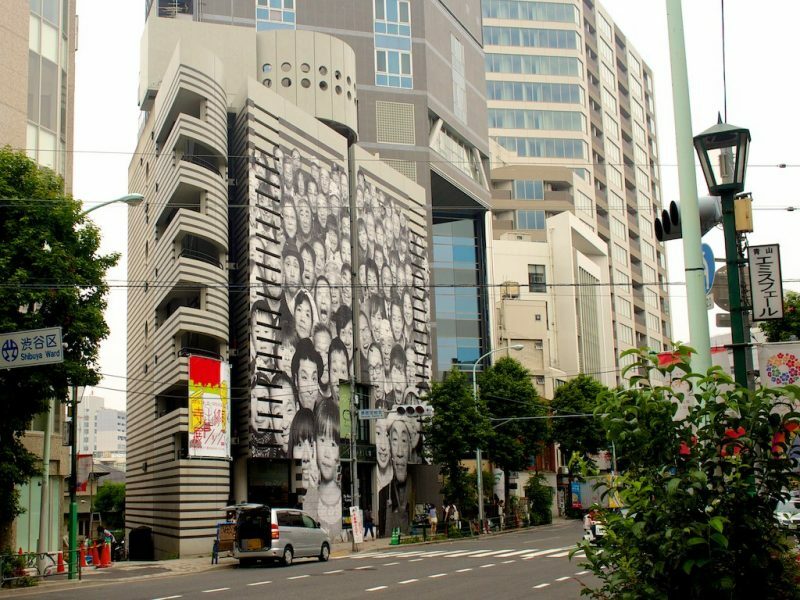 Watari Museum of Contemporary Art is one of the most popular museums in Tokyo. It housed numerous famous exhibitions created by some of the best artist in the world today. It opened its doors in 1990 and since then it is the place to be if you want to enjoy contemporary and modern art. 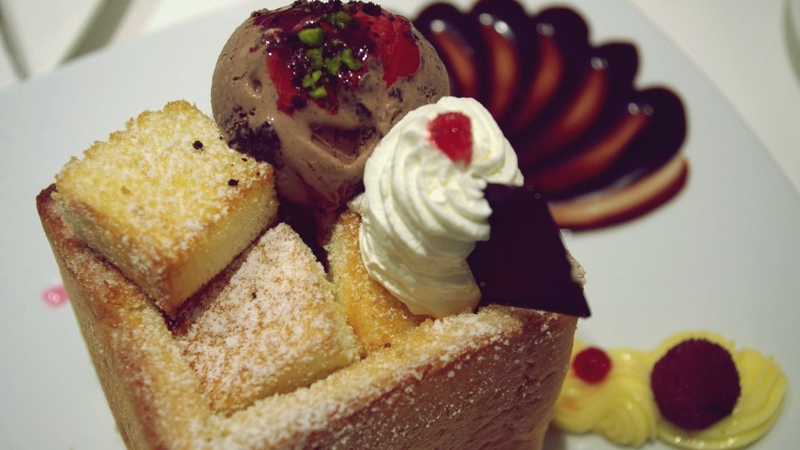 If you are looking for a bit more intimate atmosphere, Supeinzaka or Spanish Hill has plenty of tiny and cozy restaurants that serve food from all around the globe. It is way quieter than Center Gai and it is the perfect place to stroll around if you want to get away from the noise and crowds. This famous Tokyo nightclub was featured in the movie Babel and it is one of the most well-known places in the city. So if you want to have fun and dance until the morning hours, Womb is the club for you. The interiors are quite impressive and it is a favorite both among the locals and tourists. 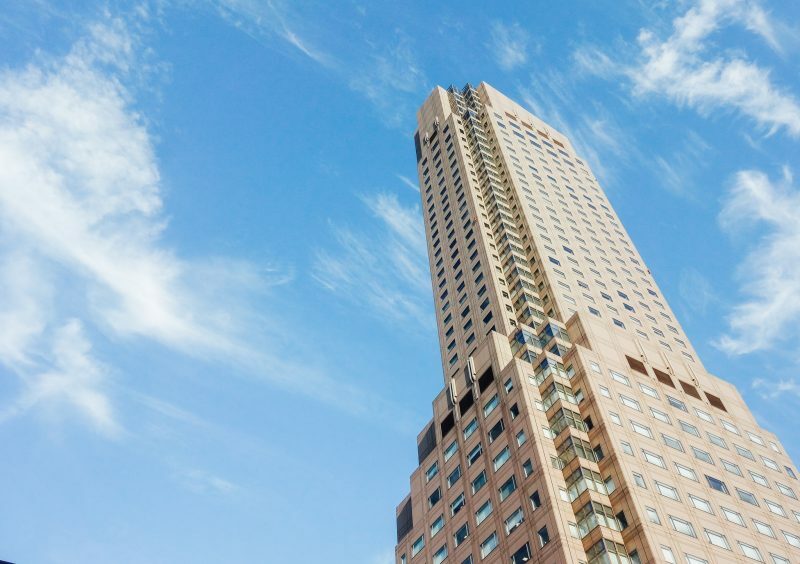 If you want to enjoy the best possible view on Shibuya, head out to Cerulean Tower. 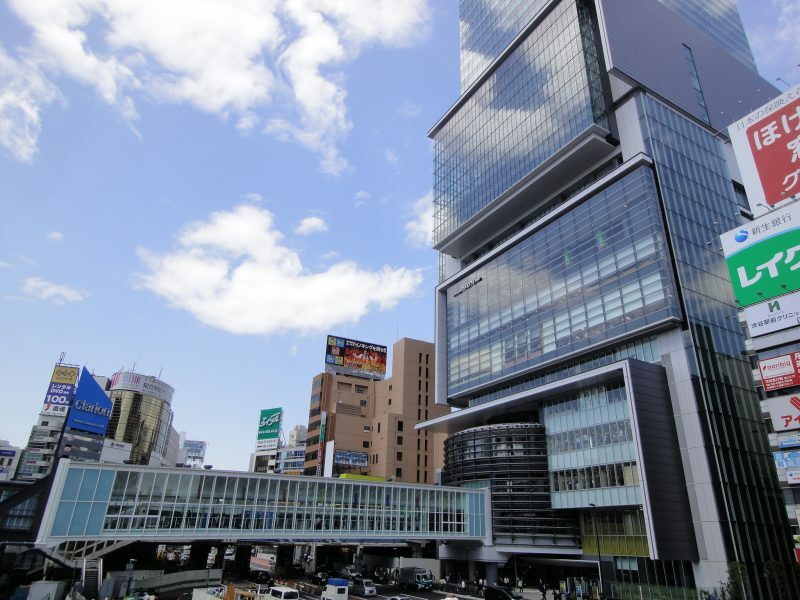 You will be able to have a drink at the bar located at the top of the tower and since Shibuya Crossing is located right at the bottom of the tower, you can also watch the crowd from the above. As you already know, cherry blossoms are a big event in Japan. 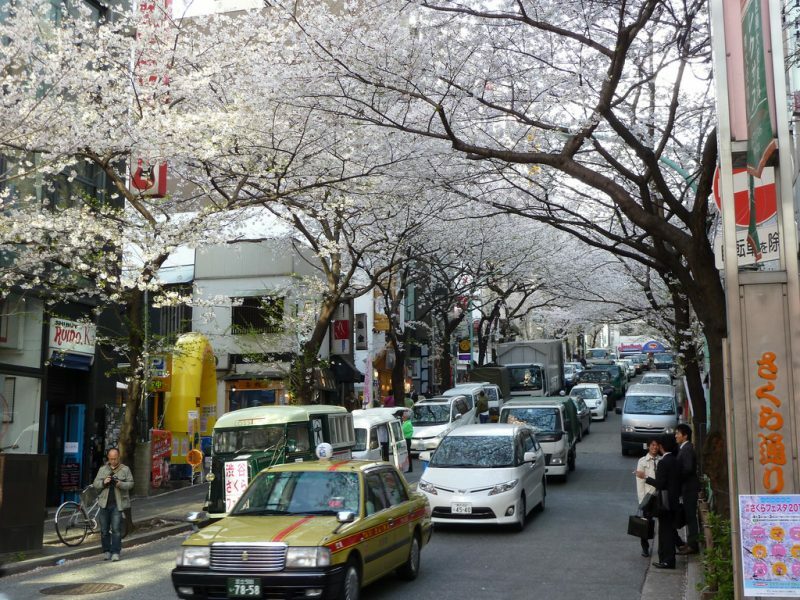 There are so many cherry trees scattered all around Tokyo, and Shibuya has its own street where you can enjoy cherry blossoms as well. It is in a more quiet part of Shibuya. Plenty of restaurants are located at this location, so you can also sip your coffee in this beautiful atmosphere created by the blooming cherry flowers. 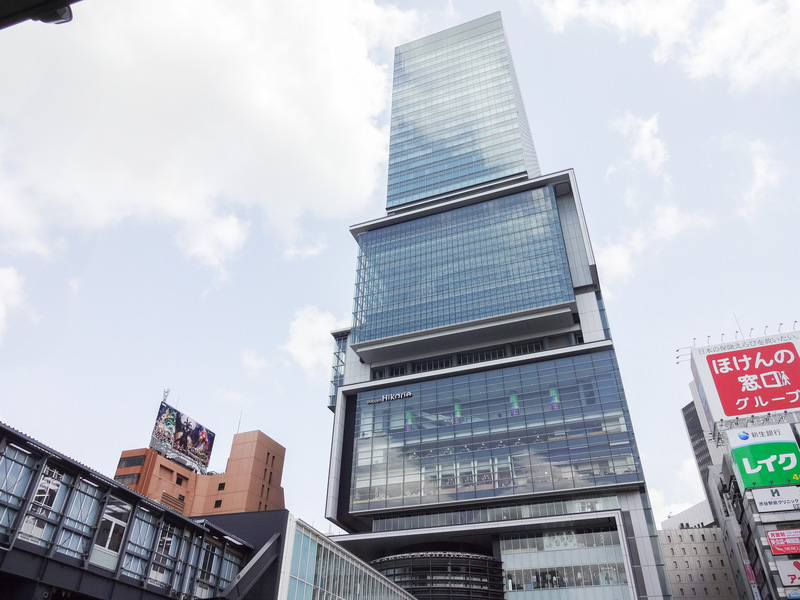 If you are looking for high end clothes and beauty products, you can find them at Seibu shopping mall. There are plenty of designer stores located in this building and you will be able to choose among the top fashion designers and high quality cosmetics. So if you want exceptional apparel and make-up, Seibu shopping mall has it all. Harajuku is known as a very unique and fashion oriented place. Therefore, if you want to see exceptional outfits that will blow your mind, visit Harajuku Bridge during the weekends and you will be able to experience the latest fashion trends in Tokyo and be a part of this mesmerizing fashion scene. 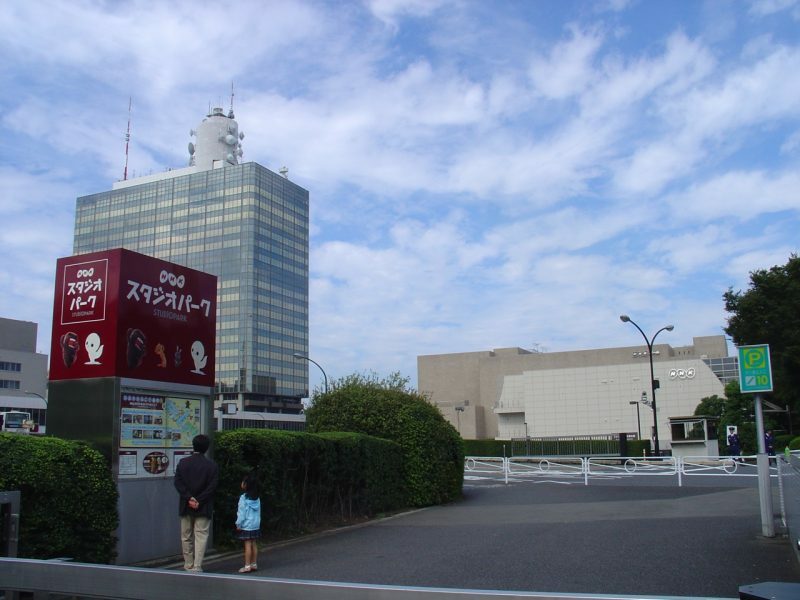 NHK is a famous Japanese station so if you have ever wondered what happens behind the scenes of some of the biggest tv shows around, head out to NHK station, and take a tour around their studio. You will have an opportunity to see how live tv shows are made and how many people are involved in the creative process. Another famous night club on our list, Sound Museum Vision is very attractive to foreigners and tourists. You will be able to meet a lot of people from all around the world in this dance club. Plenty of famous artists also stop by and play their sets to a very enthusiastic crowd that gathers here almost every single night of the week. If you are looking for the freshest fruits and vegetables around, head out to Farmer’s Market which is held in Shibuya every Saturday. Farmers from all around Japan come here in order to sell their goods and the prices are not very high either. You will be able to try out plenty of interesting products that are probably not available in your country. Fureai Botanical Center houses a large number of interesting plants from all around the globe and you can see some really unusual species there. It also has a firefly viewing event every June and the entire building turns into a magical place at night when hundreds of fireflies come out and light up this amazing space. If you are in the mood to see art created by local artists, go to Tokyo Wondersite. They are very vocal and supportive of Tokyo art scene and often host exhibitions created by completely unknown artist that are yet to be discovered. You can go in for free and there is absolutely no entrance fee. Shibuya is the place to be in Tokyo. It is amazing in the daytime, but it becomes even more interesting once the night settles in. It is a spectacular part of Tokyo and you will without a doubt enjoy exploring it.